A traditional, modern-looking autograph book! Our ‘School Bell’ Autograph Book is a traditional but modernised book. Each page has a decorative border and a little school bell which ties in with the feel of school nicely. 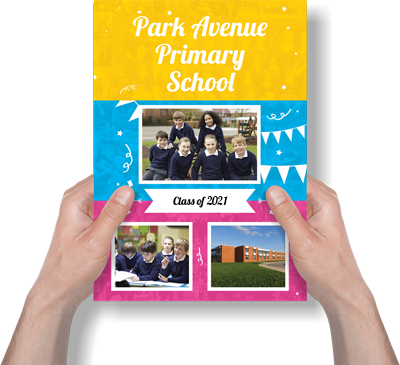 With plenty of space for messages, signatures, and doodles it makes a great leaving gift for any pupil moving on this year.